We have Quality Garage and Overhead Doors for Your Home, Commercial and Industrial needs. 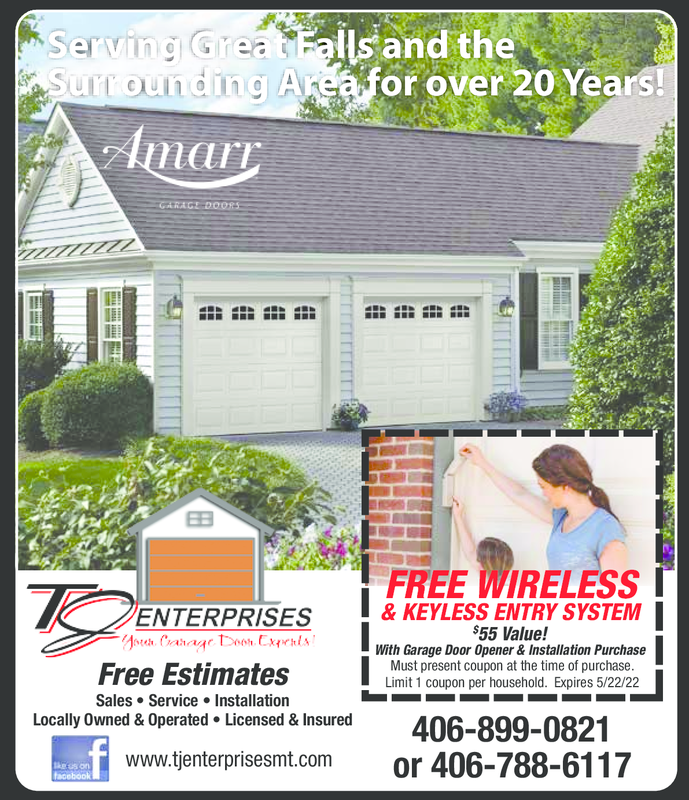 Call TJ Enterprises Garage Door Experts located in Great Falls today! Free Wireless & Keyless Entry System!